High level of detail; action poses; excellent quality moulding. A little flash on the sprues. 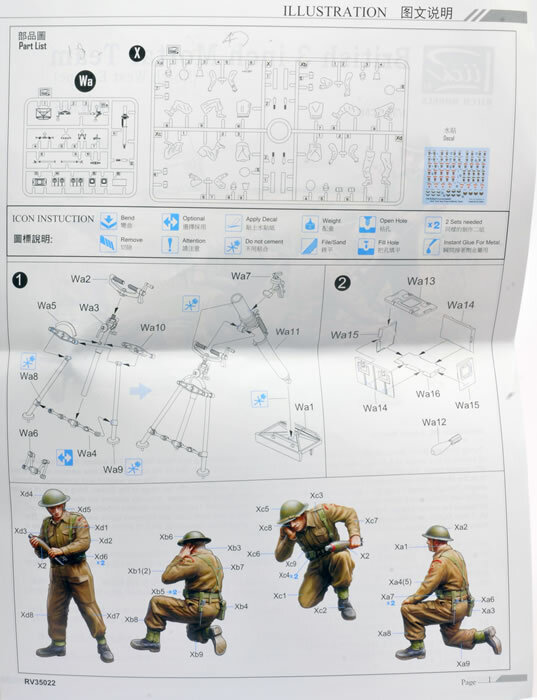 This is a fantastic set and modellers of British subjects will find it a very useful one. .
During WWII, British and Commonwealth forces used the excellent 3” mortar within their Infantry Battalions as well as Airborne and Commando units. This was an excellent weapon with a range of just over 2500m after the introduction of better propellants in 1942. 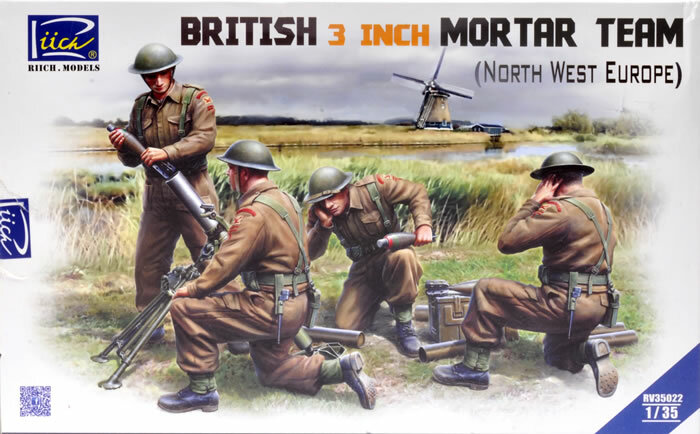 Until now modellers have not had a British Mortar available in mainstream modelling media (Plastic). 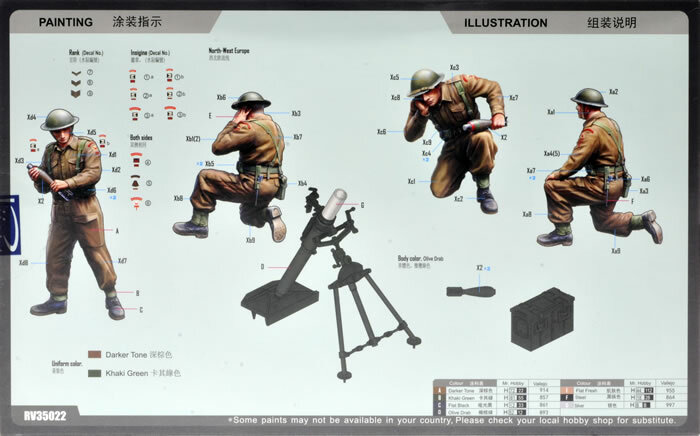 This new kit from Riich addresses that and gives the modeller not only a 3” Mortar but a well posed crew of four in firing positions with not a tea cup to be seen! 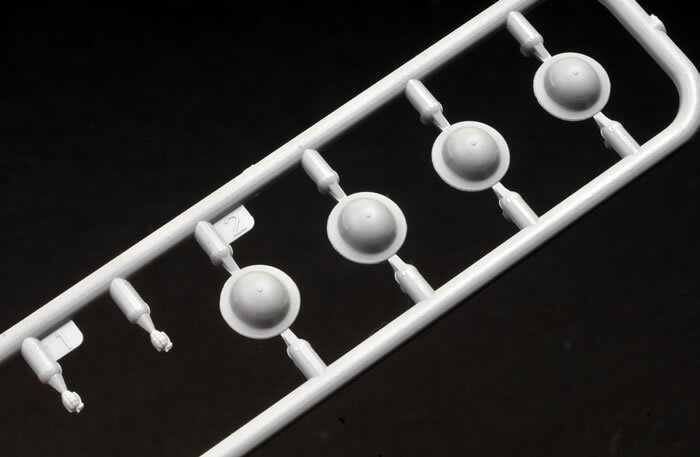 The kit is in the usual Riich Grey styrene on two sprues. 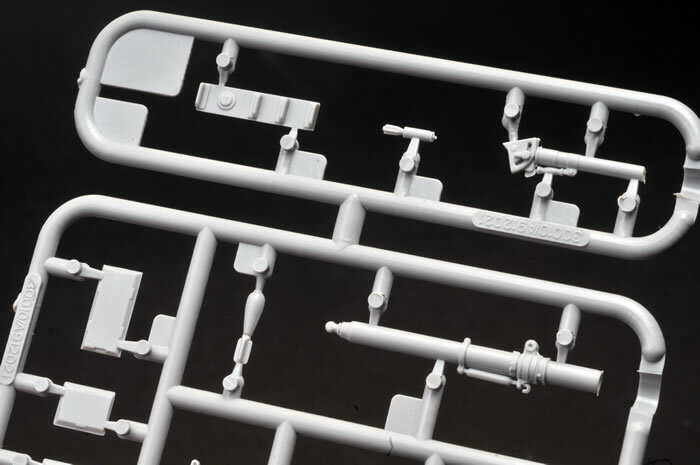 The first sprue contains the crew figures in 47 pieces. These are depicted wearing standard late war battledress with skeleton webbing - most welcome. They are depicted as three kneeling in action poses and a standing loader. Four projectiles are included along with their fibre tube and one ammo box. There was a little flash on the sprues which was surprising but the detail on the figures is very good and clean-up should be easy. The second sprue contains the mortar. This is a little gem with open muzzle assembled from no fewer than 12 parts. Attached to this sprue is Riich’s 2” mortar and a single round which I found rather unusual. 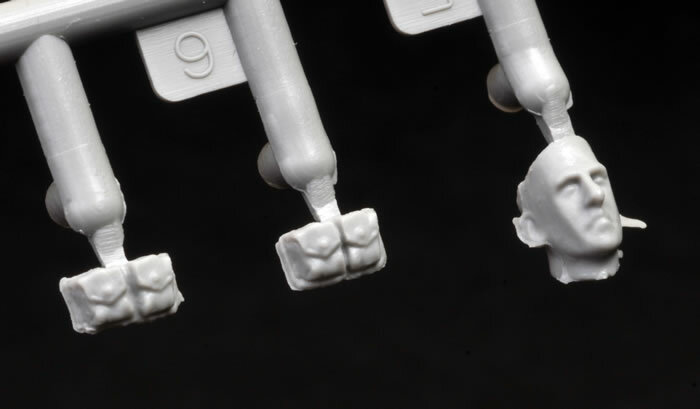 The final sprue contains British Mk.II helmets depicted with no covers but with very nicely detailed liners. 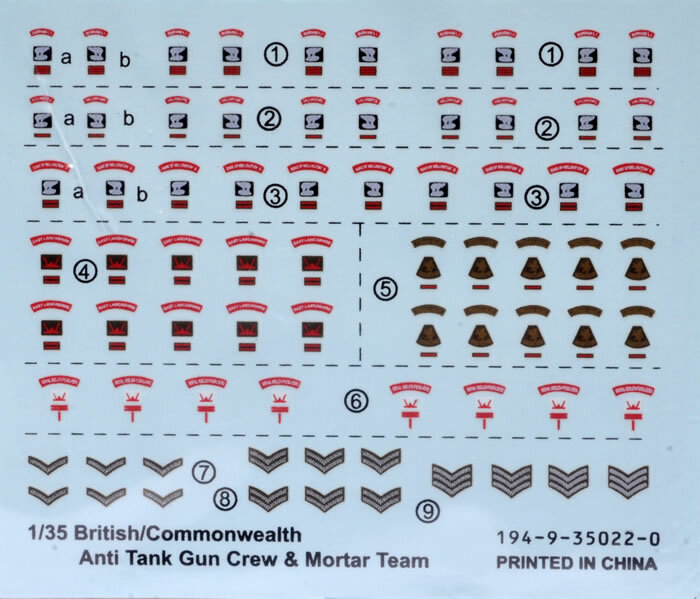 Lastly, a decal sheet with uniform insignia is included covering four different British Divisions including rank chevrons. The Divisions covered are (I believe) , 49th West Riding (Polar Bears), 53rd (Welsh) and 50th (Northumbrian) plus one other I cannot identify. This is a fantastic set and modellers of British subjects will find it a very useful one.